In my hometown of Saginaw, Michigan, decades of poverty and the decline of the automotive business are creating an urban blight that is heartbreaking. Lost factory jobs lead to lost homes as families struggle to survive. These homes become bank property then gang territory, then arson targets before finally succumbing to city bulldozers. 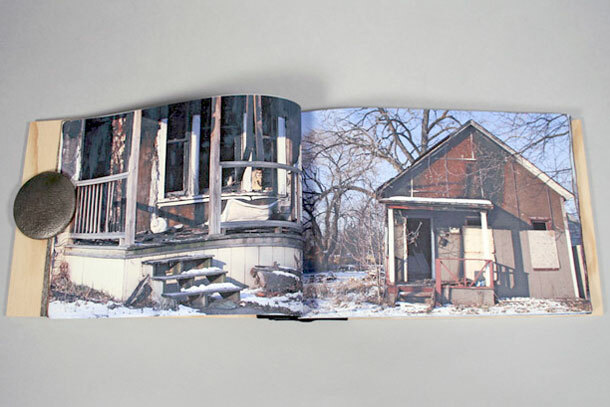 In this limited-edition artist book, photographs of burned out, boarded-up, homes—once proud family homes—are paired with Laura’s original poetry about a once-vibrant neighborhood and the decay of the American dream. 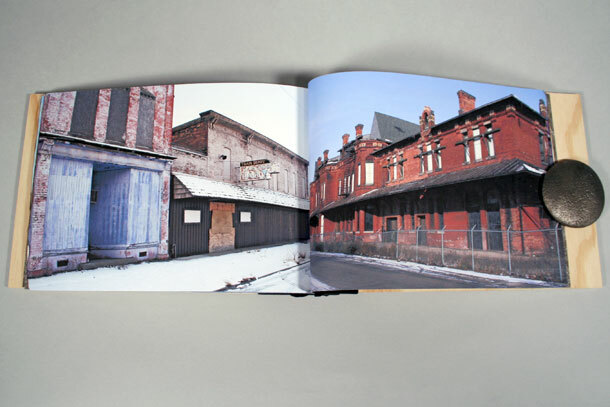 Urban Decay presents 30 photographs, all taken on one cold morning, in one small neighborhood—an area about seven blocks by three blocks. 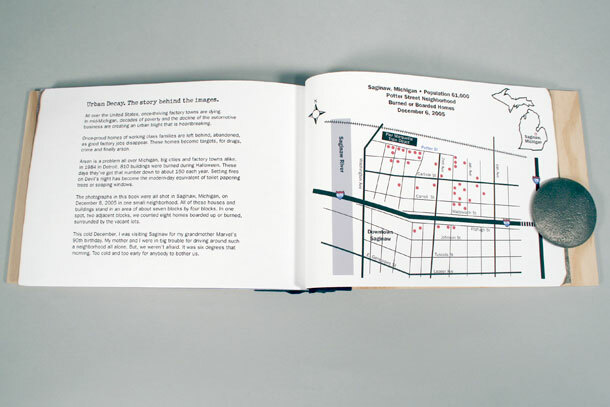 Two poems, introductory text and a map of the burned out houses accompany the photographs. Plywood covers on the post-and-screw binding reference the plywood-covered windows of these forlorn homes. Stained Tyvek flyleaves, flame-burned page fore edges, and branded cover title. Purchase the POD version of Urban Decay here. Second Edition: The deluxe edition of this book was so popular that I decided to create a self-published Print on Demand (POD) paperback edition. 7” x 9”, 36 pages, perfect binding. All images and pages are the same as in the deluxe edition. Open edition © 2009. 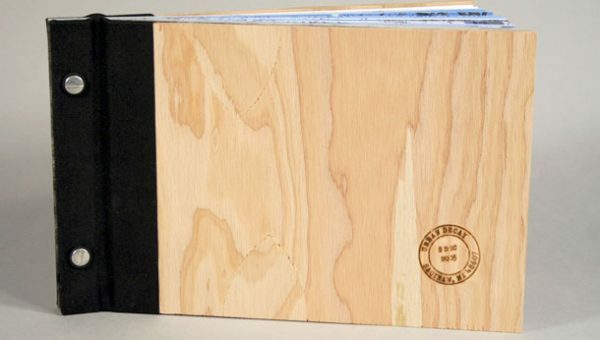 First Edition: Deluxe hand bound edition of 25. Archival digital printing on Janus Duo Card paper, stained Tyvek flyleaves, Plywood covers. 36 pages, 30 original photographs. 10.5” x 6.75” Enclosed in a chip board wrapper. Signed and numbered by the artist. © 2006. Sold out.